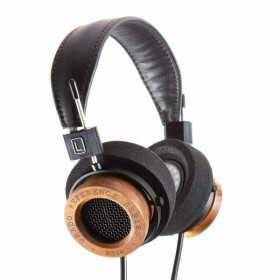 The ATH-SR9 over-ear headphones feature newly refined 45 mm True Motion Drivers with bobbin-wound OF..
A more sophisticated, more mature version of the award-winning NightHawk, NightHawk Carbon boasts se..
Top-rated closed-back headphones paired with the award-winning USB DAC / headphone amp.The closed-ba.. 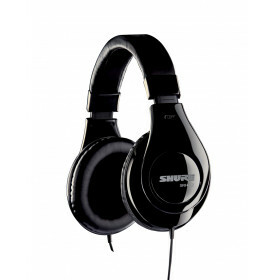 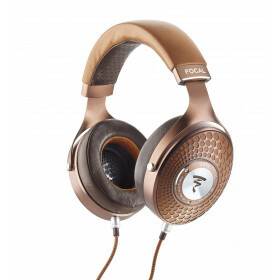 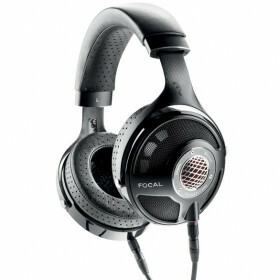 Listen Headphones combine all the advantages of premium portable headphones for hours of intense lis.. 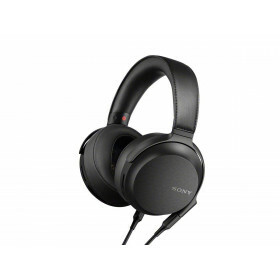 The open back HD 599 delivers impressively natural spatial performance. 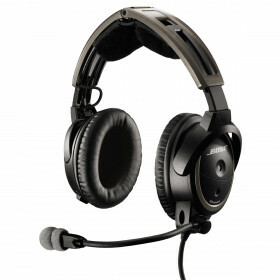 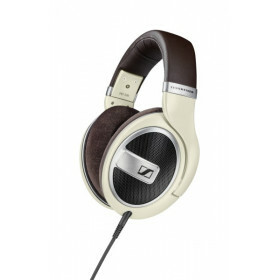 Topping Sennheiser’s 500 ser..
New Professional Quality Headphones. 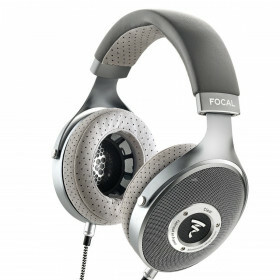 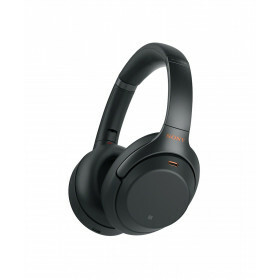 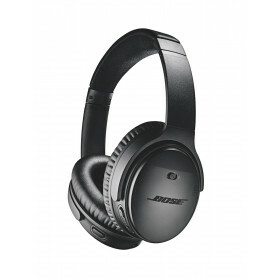 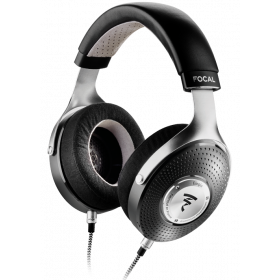 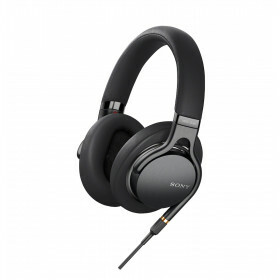 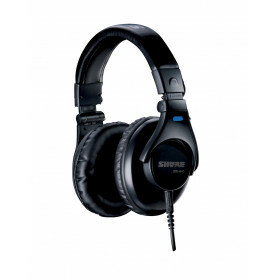 Excellent sound reproduction and comfort. 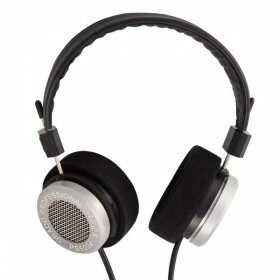 Optimi..
Professional Studio Headphones. 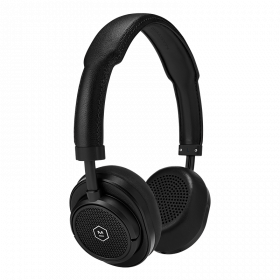 Exceptional sound reproduction and comfort. 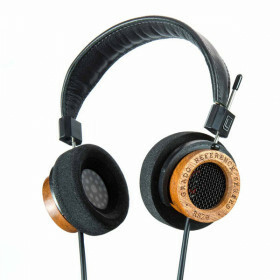 Optimized..